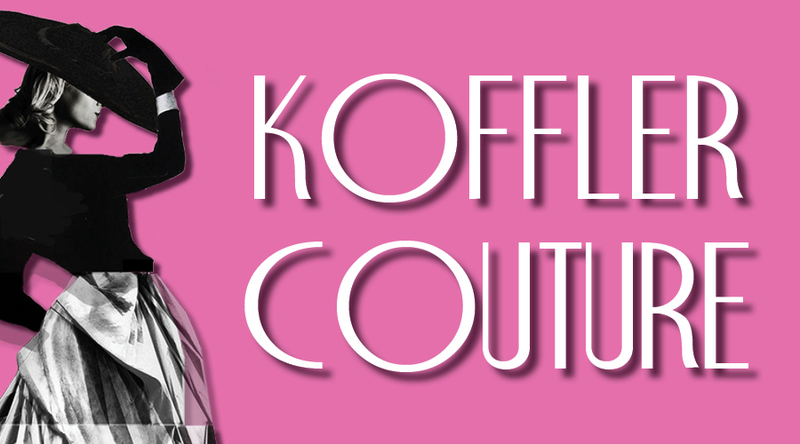 Koffler Couture concludes with a special Mark-Down Monday on all remaining merchandise. No ticket required. Koffler Couture is in support of the Koffler Centre of the Arts. Early Access tickets are non-refundable.